Relocating or buying a yacht? Full Service Transport’s Door-to-Door Service is the key. 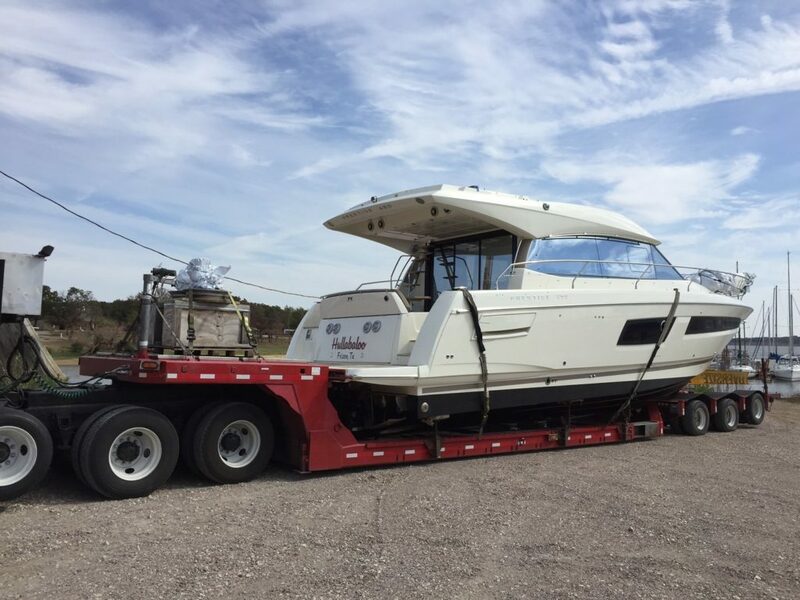 We’ll pick up your boat right from your home, or wherever you have it docked or stored. 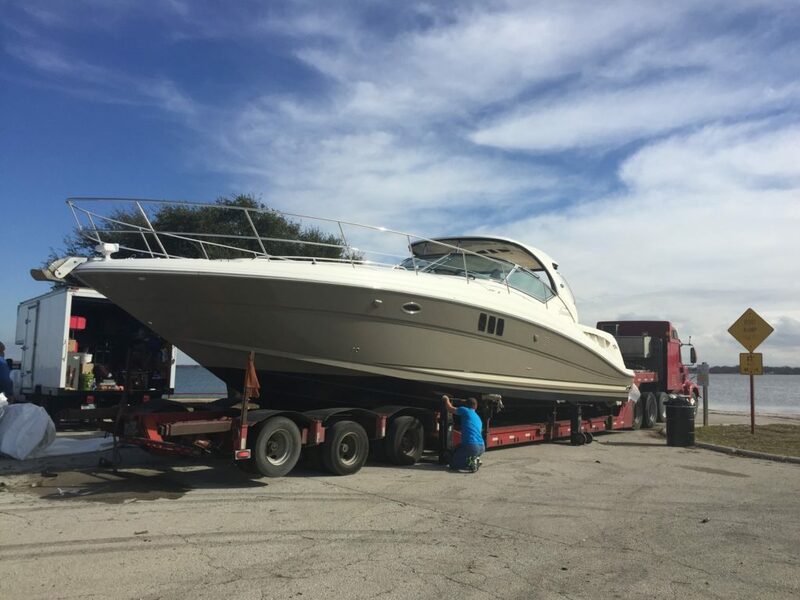 Then, we’ll deliver your boat to its destination across the city, county, state or anywhere in the US. Just Bought a Boat Online? Ship It! Buying a yacht or boat is the most common reason for shipping a boat. You may have bought it from a dealer’s website, a private owner online, or from a yacht auction. Either way, have you considered what goes into shipping a boat? Don’t worry, we have. Full Service Transport has you covered! Simply make your boat shipping reservation. Freedom Auto Transport charges you nothing until a carrier is assigned. You get assigned a carrier. Now, you either make your payment in full. Or, use our Split-Pay option by making a down payment. We pick up your boat. Our door-to-door service includes pickup from the home, office, lake, ocean or other location of your choice. Your boat is delivered. We deliver your boat to its destination and you pay any remaining balance due. You tell us where you want your door-to-door boat shipping services to begin and end. 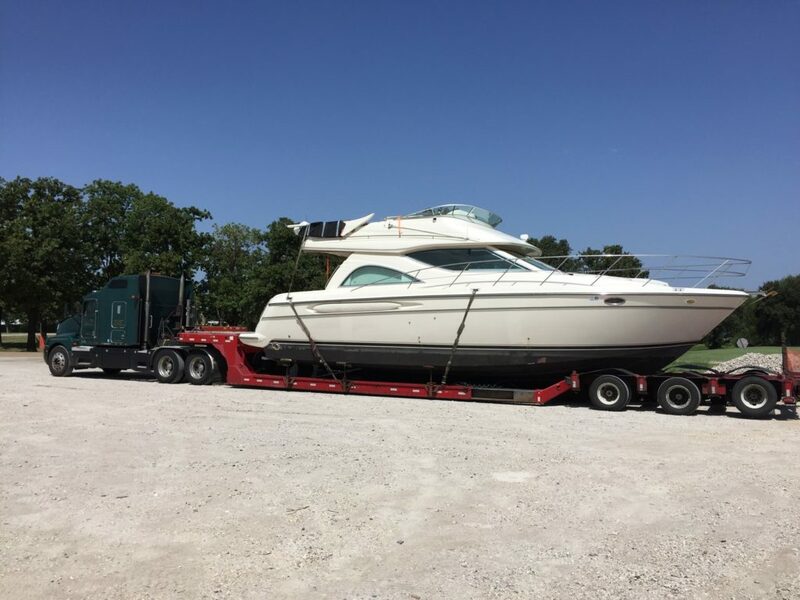 We’ll pick up and deliver your watercraft to and from your home, office, Lake House, ocean dock or anywhere else you specify. Our experienced team of vehicle carriers will get it to its destination safe . Need a yacht or boat moving quote? Call Full Service Transport at (877) 385-5778 to speak with a representative, or complete the auto shipping quote form on this page. You’ll get competitive rates on shipping your boat the reliable way.